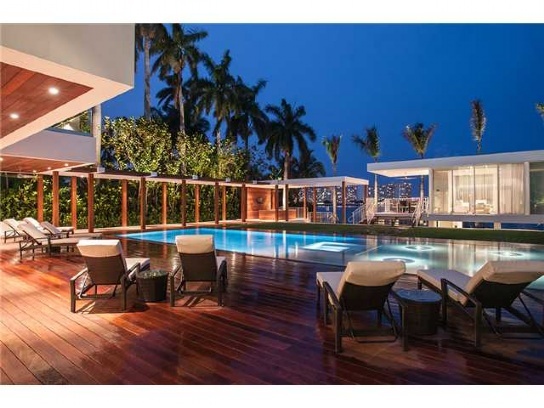 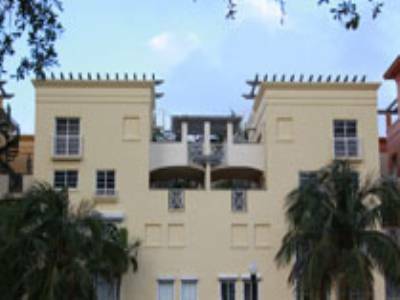 $35 Million for a home on Star Island is par for the course in Miami Beach real estate. 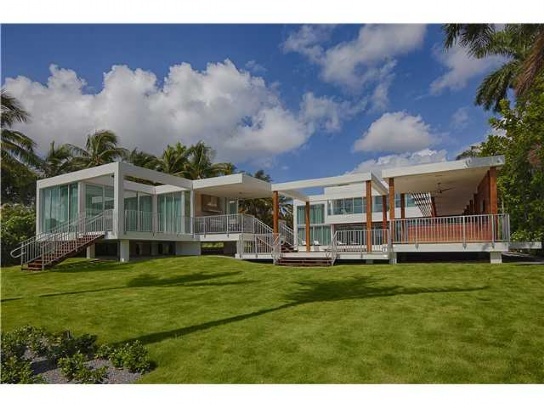 Afterall, it has been home to Sean Combs, Rosie O’Donnell and many other financiers and celebrities over the years. 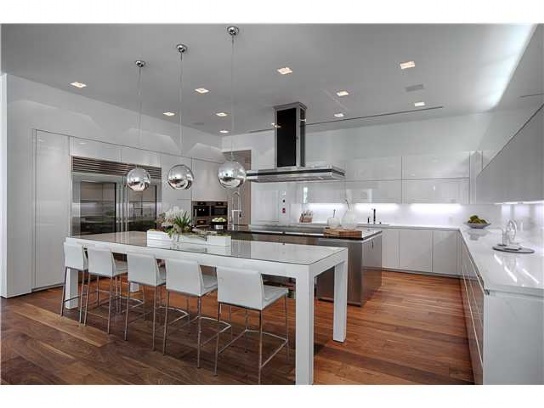 The real estate on Star Island can be aptly described as a whole in terms of ultimate luxury. 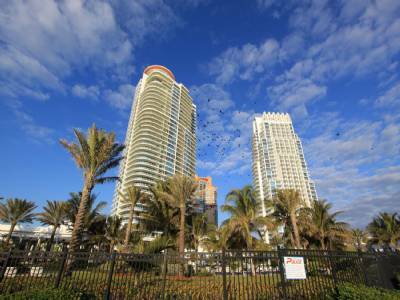 The security on the island is as tight as the pentagon and tour boats circle the island pointing out famous properties, often the properties have rich history since it is one of the most famed man made islands in the Miami Beach chain. 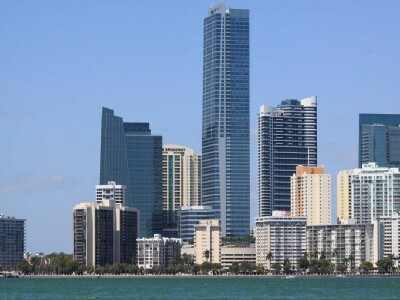 It is equidistant from Downtown Miami and South Beach, making a work commute and fun on the weekend both easily achievable ends, and the Miami International Airport is just a 15 minute drive. 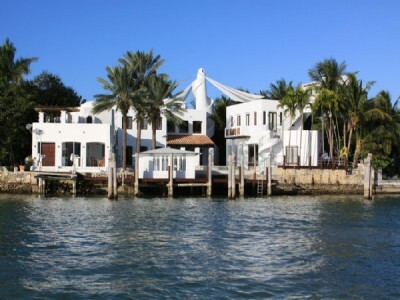 Our home this week, is brnag new on Star Island and is worth every penny of the steep price tag. 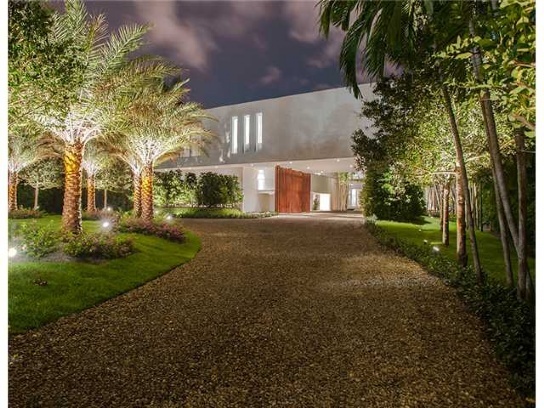 30 Star Island Drive was just completed in 2013 and is a modern marvel. 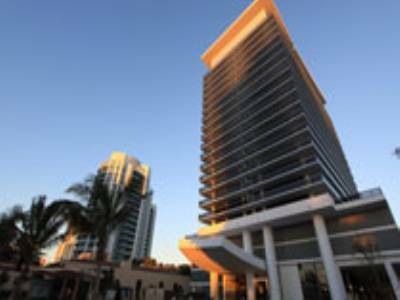 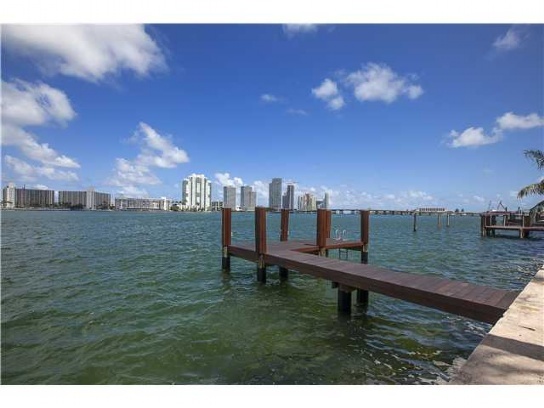 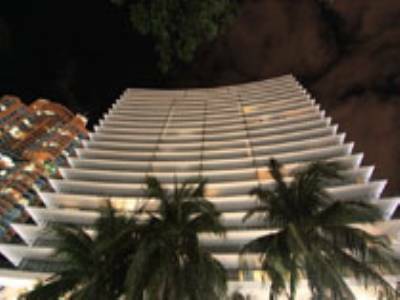 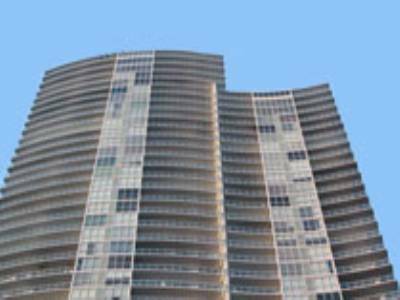 It is naturally waterfront with beautiful western facing views of the Biscayne Bay and Miami skyline. 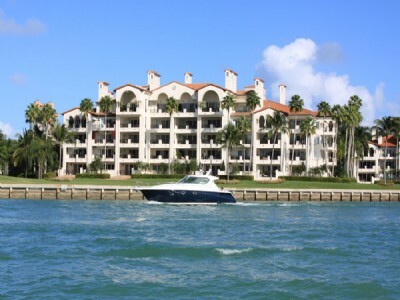 It has dockage and an infinity pool on the main story, as well as another pool off of the 1,800 square foot master suite. 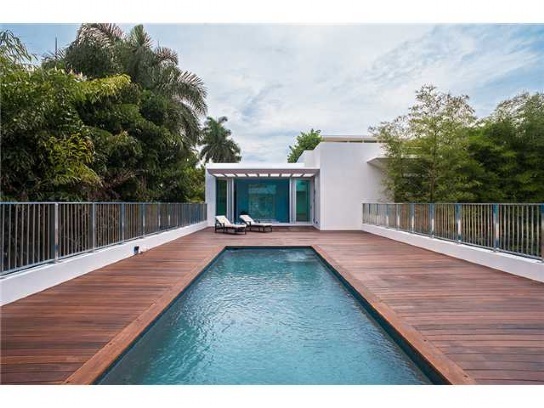 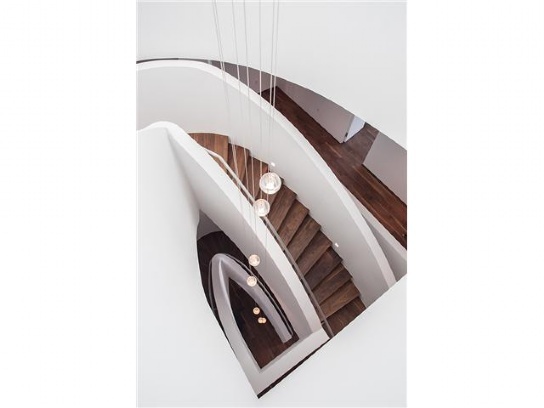 The home features American black walnut flooring and it has high ceilings and an elevator. 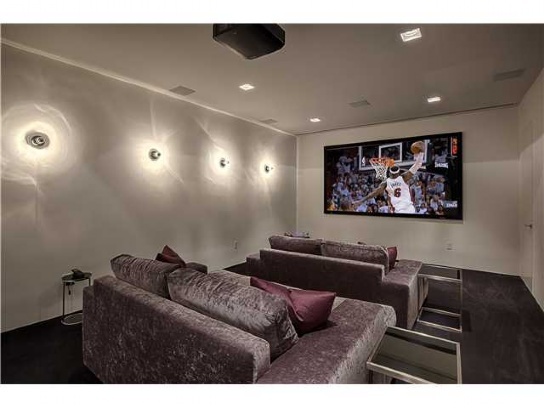 Some of the other amenities this home enjoys are gourmet indoor and outdoor kitchens, a theatre, gym, 4 car garage, and guest house. 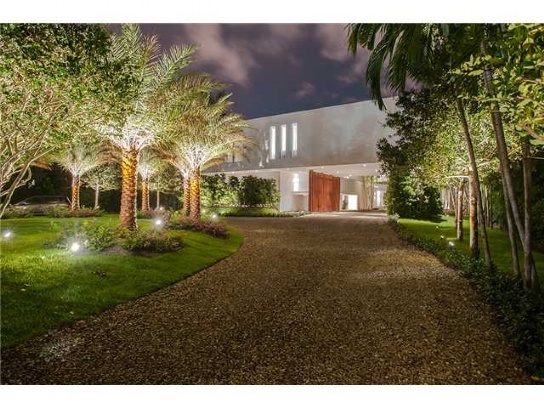 It has 11 bedrooms, 11 baths, and 4 half baths within a very spacious 16,000 square feet. 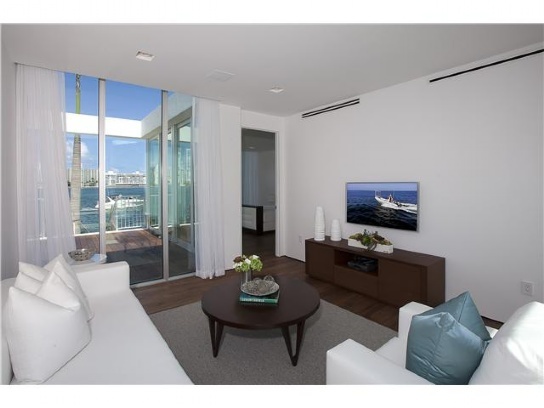 Its’ furnishings are modern yet comfortable for a family and staff. 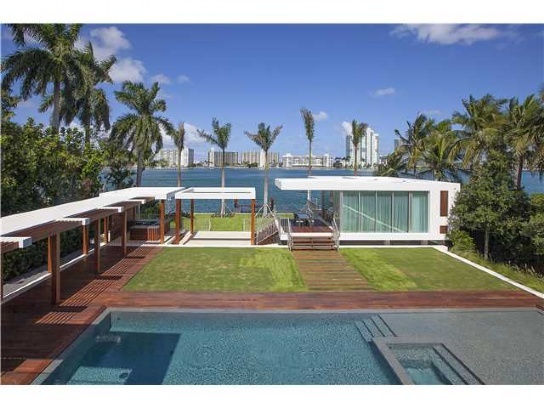 For more information on this home and others on Star Island, contact us today.